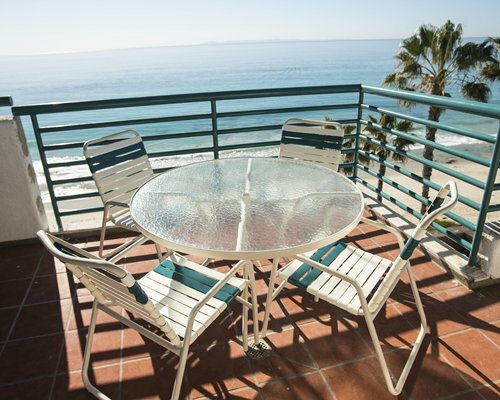 Laguna Surf is set right on the ocean in Laguna Beach, one of California's most popular seaside resorts. 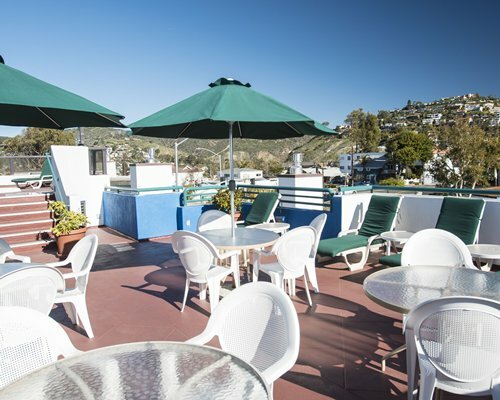 Set atop a bluff, the resort overlooks a 1-mile stretch of beach.. 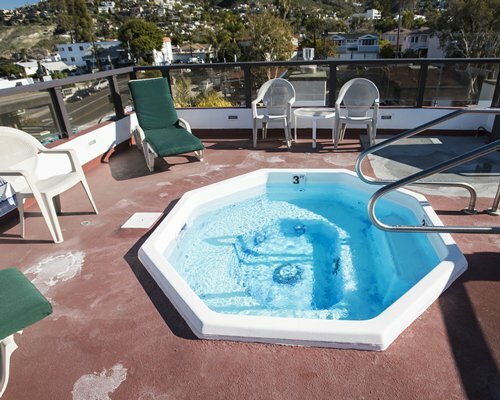 Enjoy the view from the observation deck or relax soaking in the whirlpool spa on the rooftop sundeck. 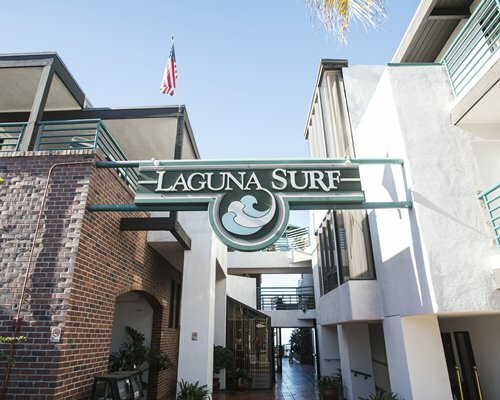 Units at Laguna Surf are air-conditioned, have a TV, fireplace and a full kitchen- including a dishwasher, microwave, ice maker and refrigerator. 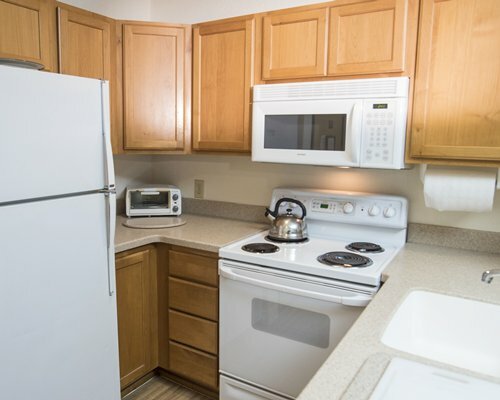 All units are 1BR OCC: Max 4/Pri 2, with a queen bed, a double murphy bed & one bath. One parking space is assigned; additional parking spaces can be purchased. 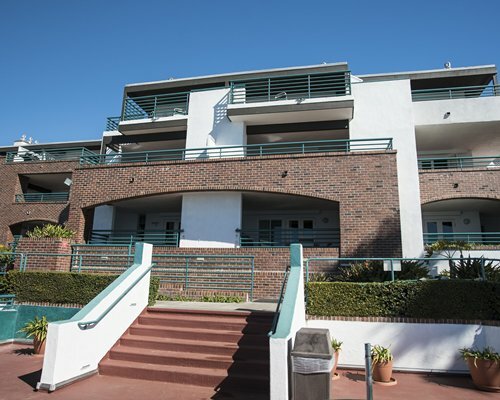 The resort collects a Transient Occupancy Tax at check-in. Charges are per night & for the number of nights reserved. 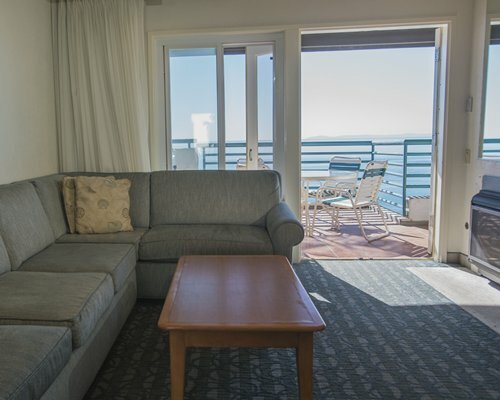 Units assigned will not have an ocean view and the resort cannot make changes. Some units have a view of the city or a busy street. Guests should expect city noise. Pets are not allowed. 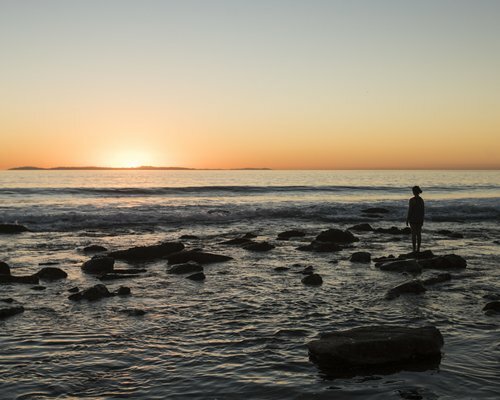 From Orange County airport, turn right on MacArthur Blvd., then left on South Coast Highway and continue to Laguna Beach and the resort. Cross street is Legion. From Los Angeles airport, take 405 south to Highway 133 (Laguna Canyon Road). Turn west and continue to South Coast Highway. Turn left (south) and go about three blocks to the resort, which is on the right side of the street. Cross street is Legion. From San Diego, go north on Highway I-5 to Highway 405 north. Follow the above directions from the 405. 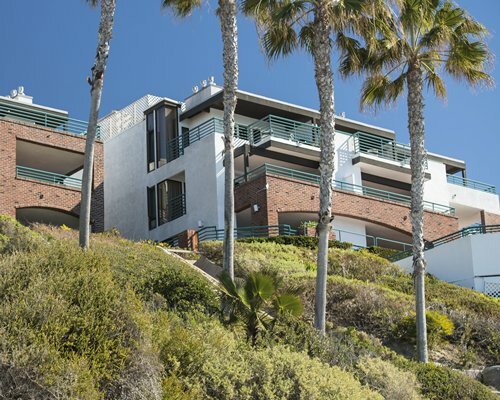 Not all units have ocean view. Units 201, 203, 205, 207, 209, 301 and 303 are street view only.